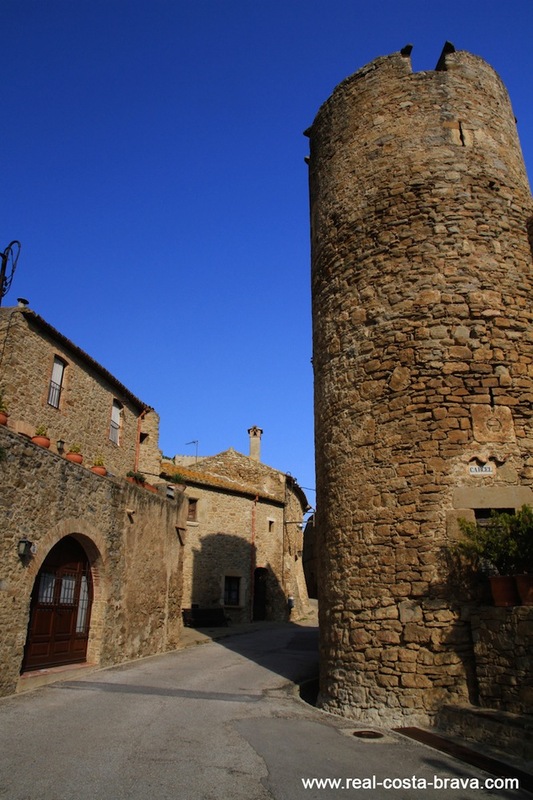 Most people have heard of Pals on the Costa Brava - it’s beautiful and well worth a visit but when you do, make sure you continue a little further inland and visit Peratallada and Ullastret. 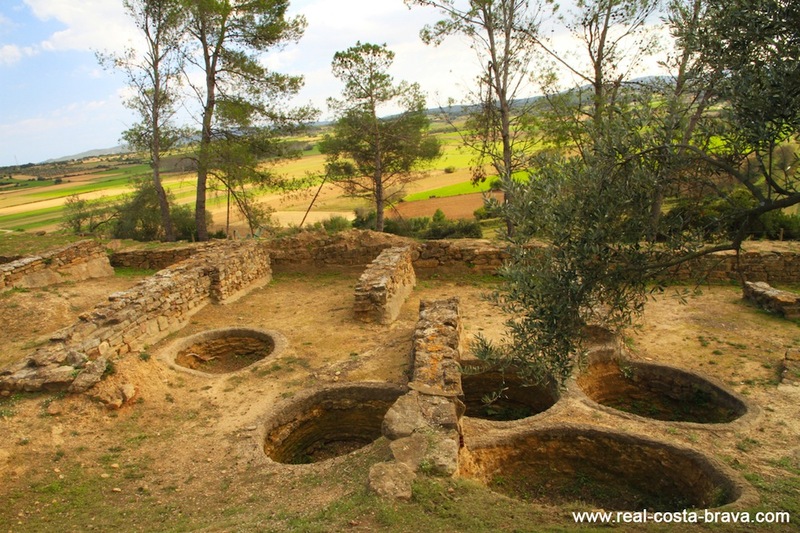 The village of Ullastret contains the ruins of an Iberian hamlet, built on a hill on the banks of the river El Daro Vell, dating back to the 5th Century B.C (similar in date to Empuries, near L’Escala, which was founded by the Greeks). Excavation began in 1948 and it is considered to be one of the best archaeological sites for that era due to the quality of the remains. Large parts of the defensive wall and parts of the houses are still in existence.It’s like stepping into an archaeological dig. 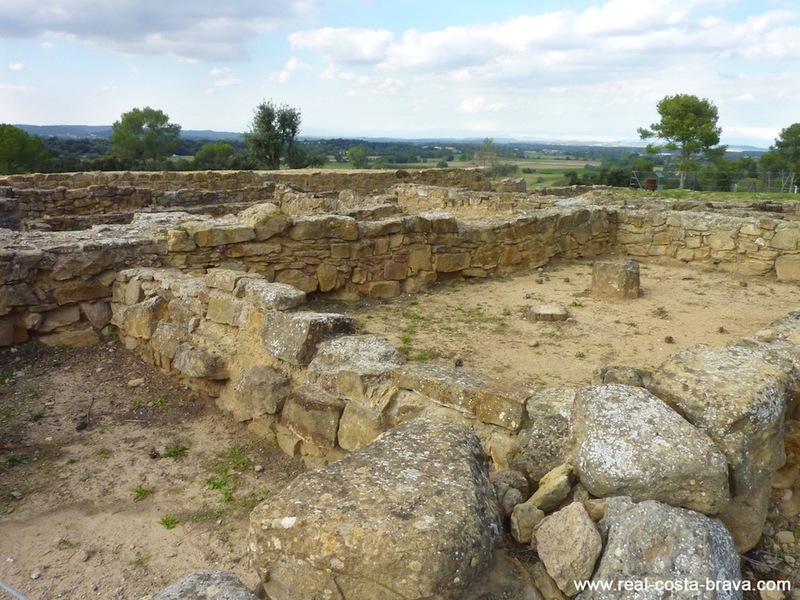 There is a small museum at the ruins which is very good, containing artefacts and short films, it explains all about how Ullastret was once one of the most important Iberian settlements in Catalonia. 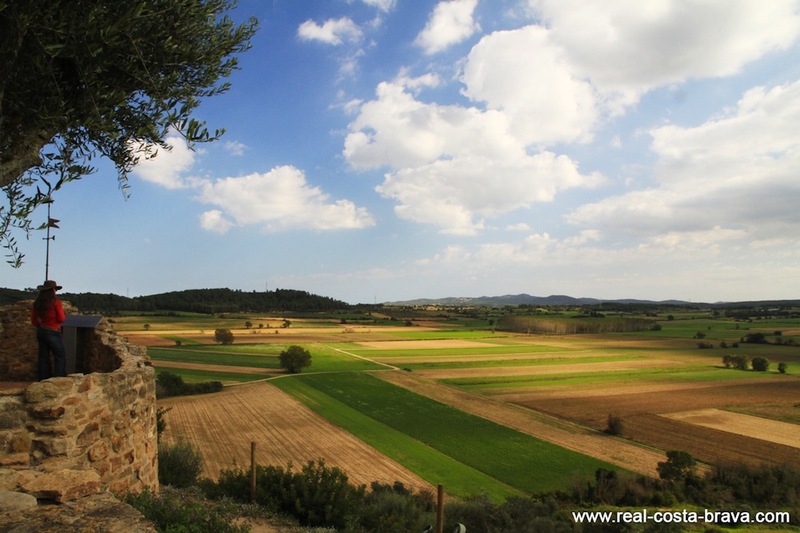 From the Ullastret ruins you get amazing views over the Baix Emporda valley towards the Begur headland on one side and the Montgri Massif on the other side. 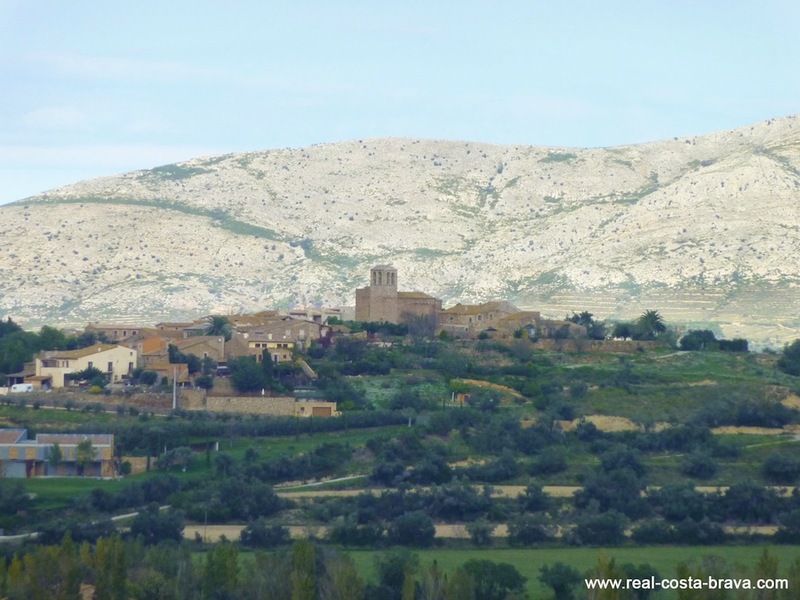 Just a short drive from the Iberian ruins is the current village which has a medieval quarter that has been the subject of a restoration project. Make sure you visit the Romanesque church of Sant Pere and the Placa de la Llotja. Hungry?...here are our pick of restaurants in Ullastret. 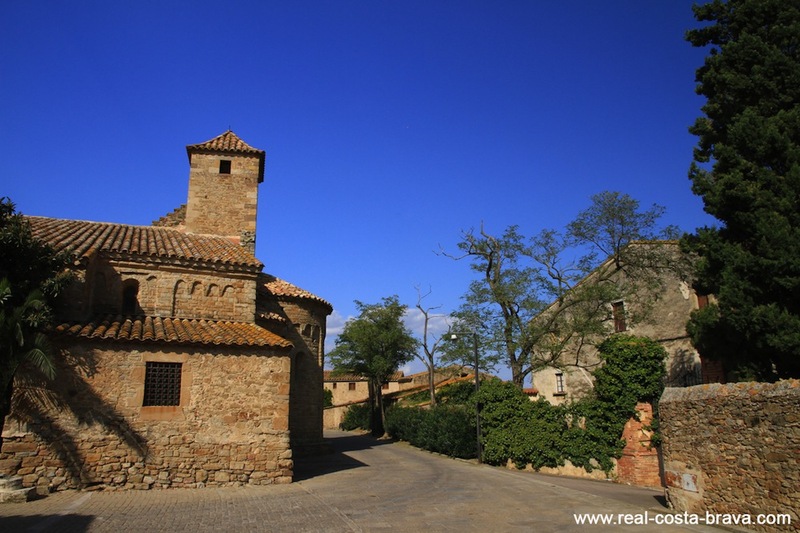 Ullastret is 33km east of Girona, in the Baix Emporda region. 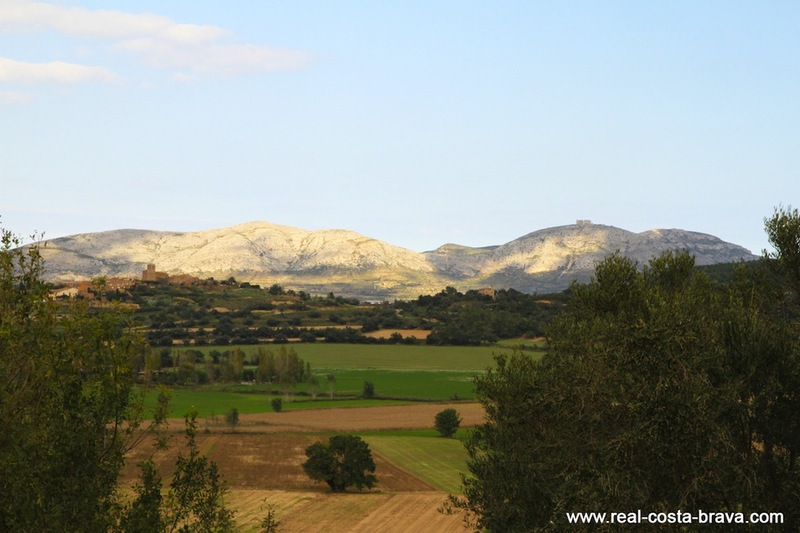 Heading north from Pals on the C31 road, you will come across the see GI-651 road heading west - signposted Palau-Sator and Peratallada. After about 7km you will come to a round-about, take the first exit on the GI-644 - signposted Ullastret and Torroella D'Montgri. Ullastret is located about 3km along this road.